» Meet the Author: Archi-stories: How to Discover City Space? 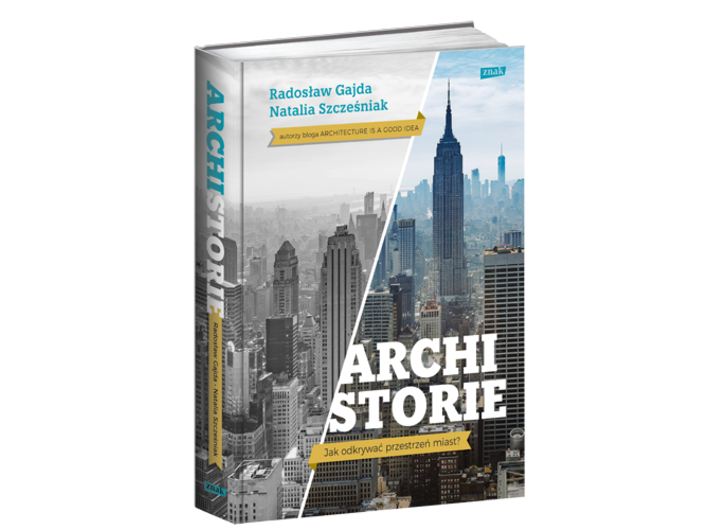 On Thursday 13 December at 6 pm meet Radosław Gajda and Natalia Szcześniak, authors of the book Archi-stories: How to Discover City Space? The event will be hosted by Piotr Kozanecki, journalist at Onet.pl. Admission is free.